Who is Ms. 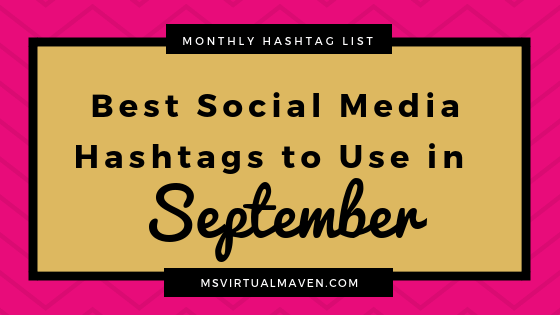 Virtual Maven? Hi! 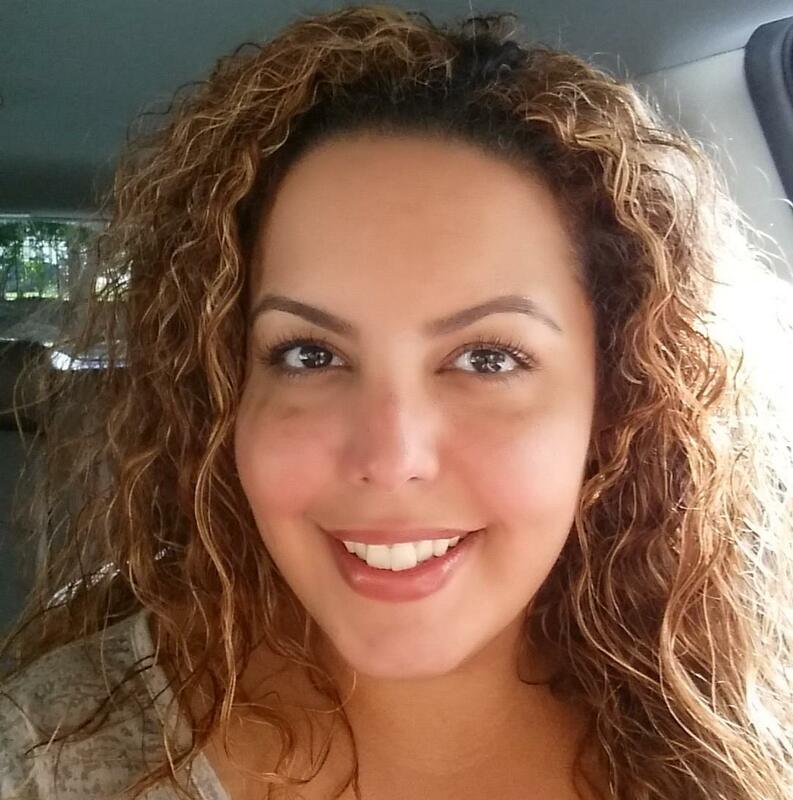 I’m Tennille Martinez, founder of Ms. Virtual Maven. 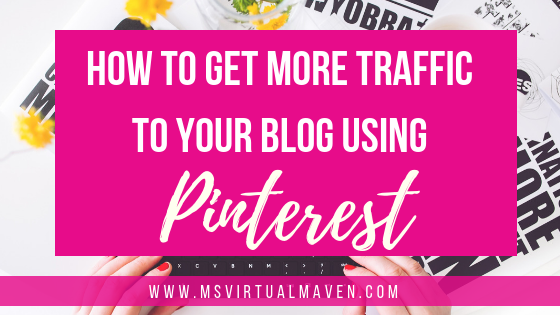 I am a Pinterest Strategist! 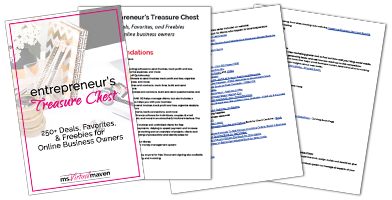 I love working with entrepreneurs, coaches and bloggers with marketing their business on Pinterest, gaining more visibility to their brand, increasing traffic to their websites and multiplying profits. 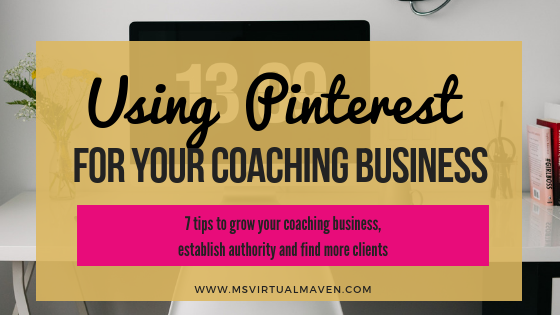 Leave the strategic pinning and posting to me, while you build and expand your business. Let’s connect!